There are many variables that come with residential glass, such as the desired thickness, color, whether it’s annealed or tempered, and if it has a grid pattern. Let our customer service representatives walk you through all of the available options to ensure that you receive the home glass you need. Do not put your home in the hands of just anyone, trust the professionals at Reliable Glass. Your home glass needs are unique and we would like to address them individually. You can tell what type of glass you have by the way it breaks. Annealed glass breaks into large shards, and tempered glass breaks into tiny pieces. Tempered glass (also called safety glass), is four times stronger than annealed glass due to the way it is heated up then cooled down quickly in the manufacturing process. We are First Class in Glass! Call 602-892-0202. In business since 2001, family-owned Reliable Glass has professional installers, each with more than 12 years of experience in all types of glass options. Reliable Glass maintains an A+ rating with the Better Business Bureau. No one is more trusted in the Phoenix Valley area. We are rated #1 as a locally-based glass installer. 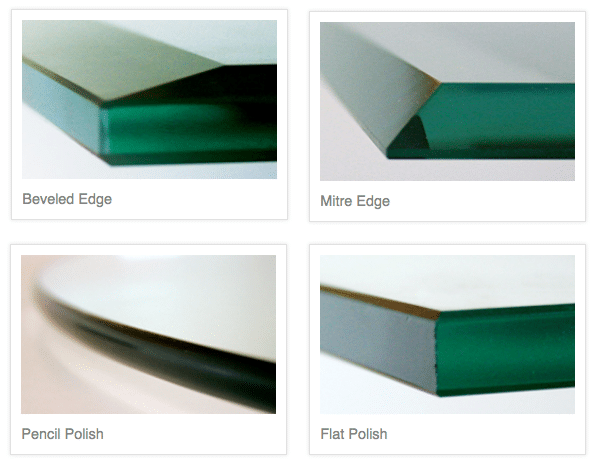 Contact Reliable Glass today!